East African music doesn't get enough air time in the world of international African pop. However, in a scene dominated by Nigerian Afrobeats, Kenyan Afro-soul/pop group Sauti Sol is a powerhouse, bringing their unique, sunny blend of beautiful vocal harmonies, energizing dance rhythms and sparkling guitar riffs to the world. https://www.youtube.com/watch?v=lEJw64Zl28U The group has earned many accolades: East African Artists of the Year (2016 Bingwa Awards), Best African Group at African Muzik Magazine Awards (2015 AFRIMMA), and an MTV EMA Award for Best African Act in 2014. Their music is undoubtedly some of the hottest stuff coming out of the Swahili coast these days (even Obama has been getting down with them). 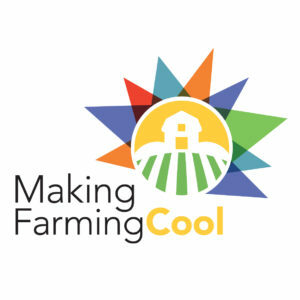 Good news for fans in the U.S.! 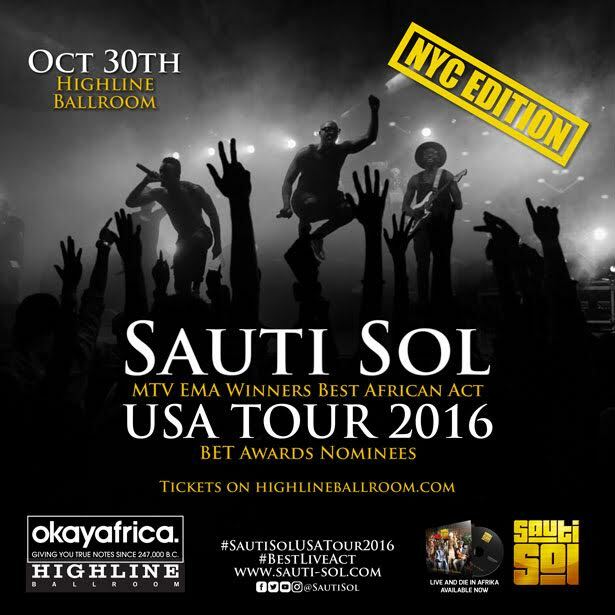 Our colleagues at OKAYAFRICA are presenting Sauti Sol at the Highline Ballroom on Sun., Oct. 30. Here at Afropop, we are giving away two pairs of tickets to the show! 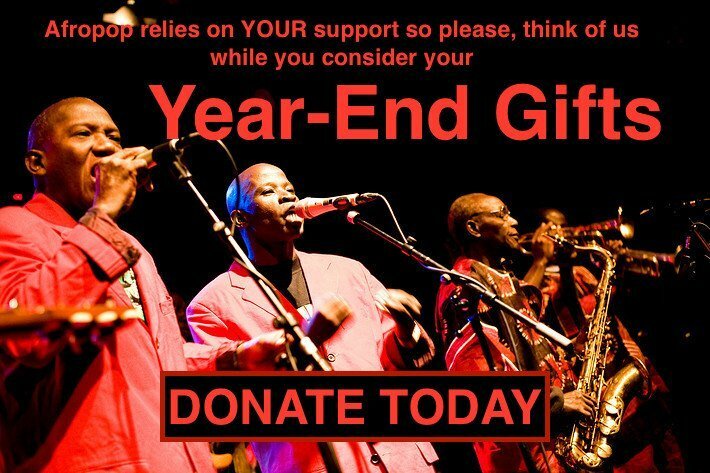 Email info@afropop.org with Sauti Sol in the subject for a chance to win. Or you can purchase advance tickets here. Also, check out their most recent album, Live and Die in Afrika, which features some excellent tracks, like "Sura Yako" and "Nishike."